Cernit will be exhibiting at this months big bead show at Sandown race course on the 20th October- don’t forget to come over and say hello!! 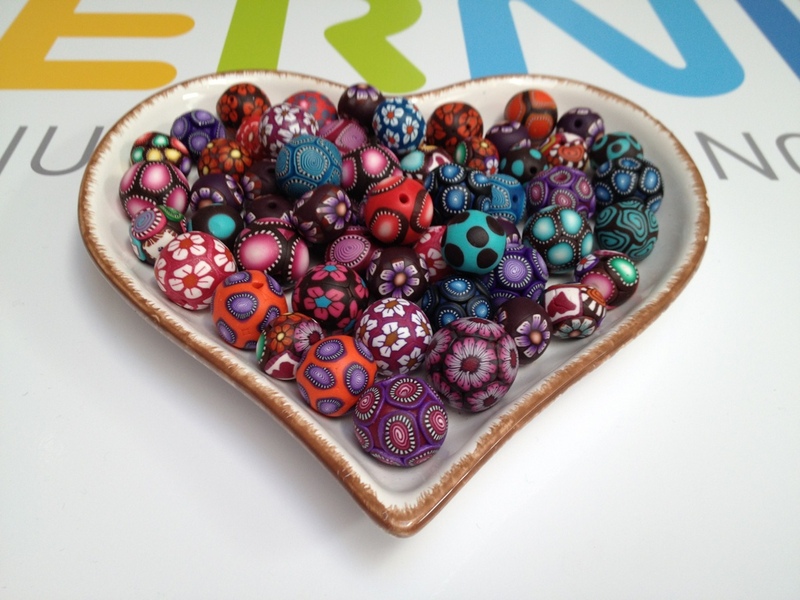 Previous Polymer clay canes, created using Cernit polymer clay! Next Buttons!